Profesional Plan posting level changed to 2000 per target. 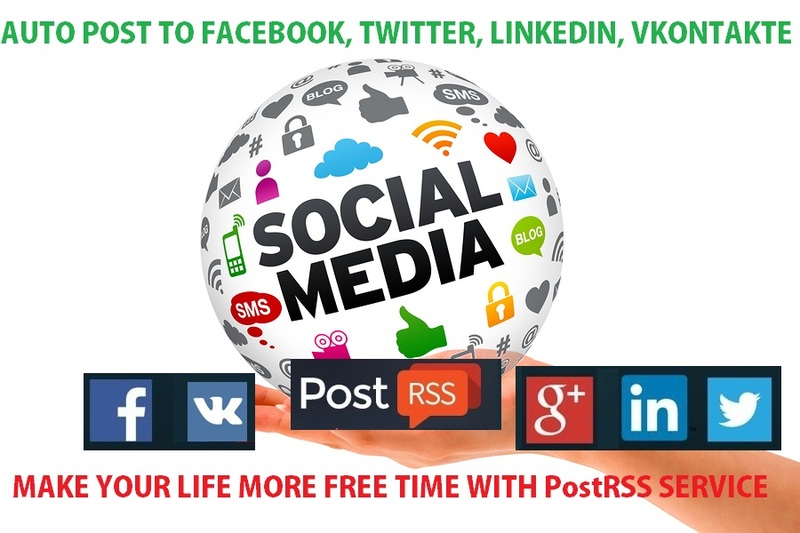 Hello for all PostRSS customers! Today we maked changes for Profesional amount of post per month for one target change from 1000 to 2000 posts per month to 10 targets, with maximum of 10 000 posts per month of all of targets.